Zak Calisto, CEO of Cartrack, is a happy man having reported on Cartrack delivering double-digit subscriber and revenue growth over the past year and is confident of continuing to deliver double digit growth in the future. When I walked into his office, Zak Calisto, Chief Executive Officer of Cartrack, had a big smile on his face. He was a happy man having just that morning presented the company’s financial results for the year ended February 28th, 2018. And it was all good news. 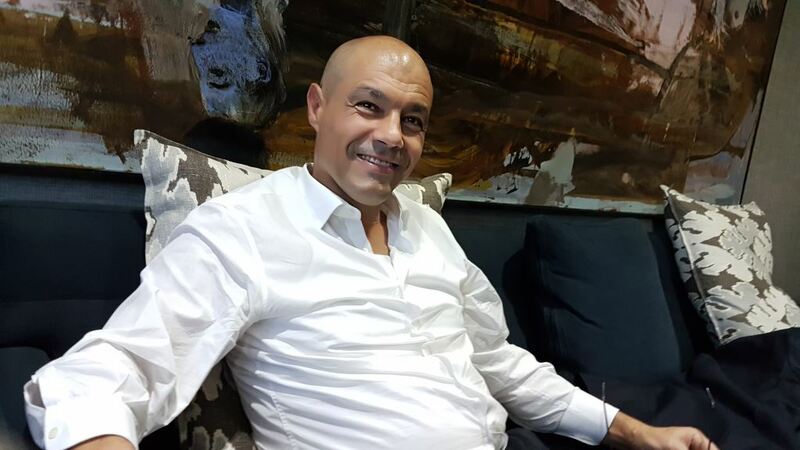 Having grown over the years into one the largest telematics companies globally and a leading provider of solutions for mobile asset management, asset recovery, workforce optimisation and data analytics, Calisto was able to report on robust subscriber and revenue growth over the past year that would have the most hardened businessman smiling. In South Africa, Cartrack is well known for its fleet management, stolen vehicle recovery and insurance telematics services which remain its primary offerings. However, the company continuously develops other products across a broad spectrum of applications relevant to the various global markets in which it operates. And it operates in 24 countries on five continents. How’s that for a South African success story? So let’s look at how it fared and then we’ll have a chat to Calisto in the video below. The company grew its subscriber base by 25% to more than 750 000 and increased headline earnings per share (HEPS) by 17%. It generated further improvements in its margins with its operating profit margin increasing to 33% (FY2017: 32%) and the earnings before interest, tax, depreciation and amortisation (EBITDA) margin to 49% (FY2017: 46%). Subscription revenue increased by 19% and now represents 88% of total revenue. The increase in revenue is attributed to strong subscriber growth, with the subscriber base increasing by more than 150 000 from 600 610 to 751 380 subscribers. Operating profit increased by 18% from R369-million to R434-pmillion. EBITDA increased by 25% from R522-million to R652-million. A return on equity of 58% (FY17: 55%) and a return on assets of 33% (FY17: 35%) are indicative of the efficient application of capital across the Group. Cartrack remains highly cash generative with a strong cash flow forecast for the foreseeable future. 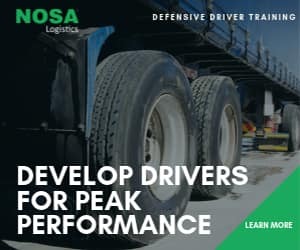 Commenting on these results, Calisto says lucrative growth opportunities are evident across all channels to market and in each operating region as the demand for telematics data continues to increase. “Opportunities to develop further vertically aligned revenue streams remain at the forefront of our management’s short and medium-term strategy and our recently launched insurance product is a case in point. Our on-going investment in pursuit of sensible growth and the realisation of economies of scale across businesses and segments will continue to generate robust results in the future,” he says. 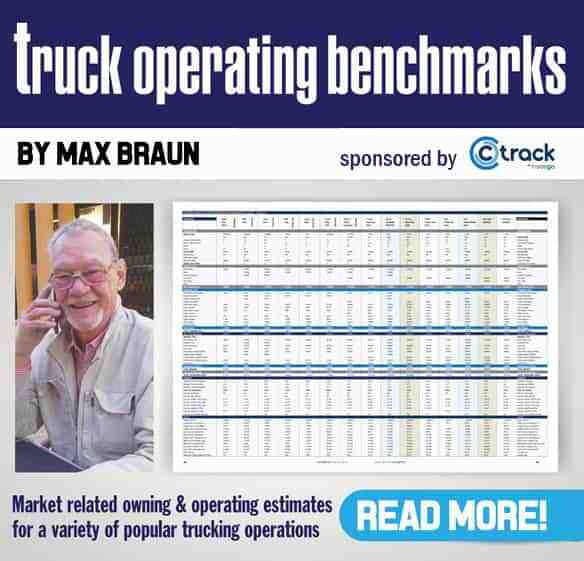 Cartrack’s South African segment delivered particularly strong results. Subscription revenue increased by 18% year-on-year, while subscribers grew by 26% over the same period. The South African market, particularly in the lower vehicle value segment, remains underpenetrated. To this end, Cartrack recently launched a first-to-market innovative insurance offering for vehicle theft that targets the previously uninsured market in South Africa. According to the Automobile Association of South Africa, as many as 70% of the more than 12-million registered vehicles in South Africa are uninsured. Leveraging its 92% recovery rate, wealth of insurance telematics data and investment in research and development, Cartrack is able to offer theft-only car insurance at R9.99 per month, dependent on a Cartrack telematics device being installed in a vehicle. And here’s a challenge to Cartrack. According to FleetWatch’s insurance sources, the figure of 70% of uninsured vehicles is, amazingly so, also applicable to the trucking market. So Cartrack, how about something for the trucking sector? We look forward to reporting on what you come up with. Go for it Zak! Going back to the results, the African segment delivered a resilient performance, notwithstanding sluggish regional economic performance. This segment is important to provide cross-border recovery of stolen vehicles and to service fleet managers. The European segment delivered strong subscriber growth of 26%, primarily due to the investment in distribution and operating capacity over the past two years. EBITDA for this segment increased by 25%, with a stable EBITDA margin of 55%. Asia Pacific has, in a short space of time, become the second largest segment in the group based on revenue contribution, with total revenue up 74% from R68-million to R118-million and subscription revenue increasing by 80%. The growth in revenue is attributable to a 59% growth in subscribers. Despite incurring continued start-up costs within the region, the segment contributed R14 million (FY2017: <R1 million) to Group operating profit. Cartrack has also targeted the USA market and in this regard, the Research and Development team in the USA is pivotal to Cartrack’s expansion in the telematics industry. Various products developed for this market are now awaiting regulatory approval – so we’ll have to wait a while to see how they will shape in that market. As mentioned above, it’s all good news and South Africa can be proud of the fact that we have such a company waving the South Africa flag high in the global markets. Given the nine years of hell we experienced under the despicable rule of former president Jacob Zuma, who left behind him a legacy of utter chaos, Cartrack stands as an example of what this country can achieve. South Africa can reach great heights – and Cartrack’s local and global performance proves this to be true. Congratulations from FleetWatch. Let’s now hear it from the man himself where Patrick O’Leary chats to Zak Calisto on various aspects around the company’s performance. Oh, and by the way, I got the ‘I’ in EBITDA wrong. It’s Interest not Income as I state in the video. Eieeesh. Soorieee!